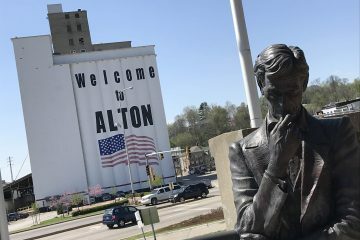 Springfield may be the third largest city in the state of Missouri but I can’t be the only one that was surprised to learn how much this place has to offer – both for residents and for visitors like me. 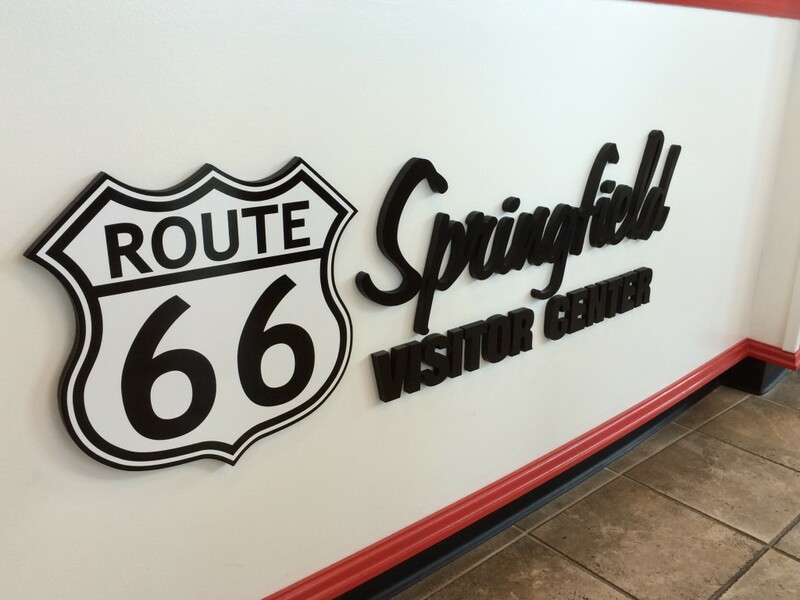 The Springfield Visitors Center really is pretty cool. 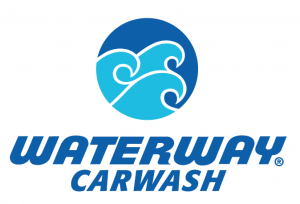 Check out all of the information about things to do in the area but also enjoy a lot of cool “retro” stuff inside the building that reminds you of the golden days of Route 66. 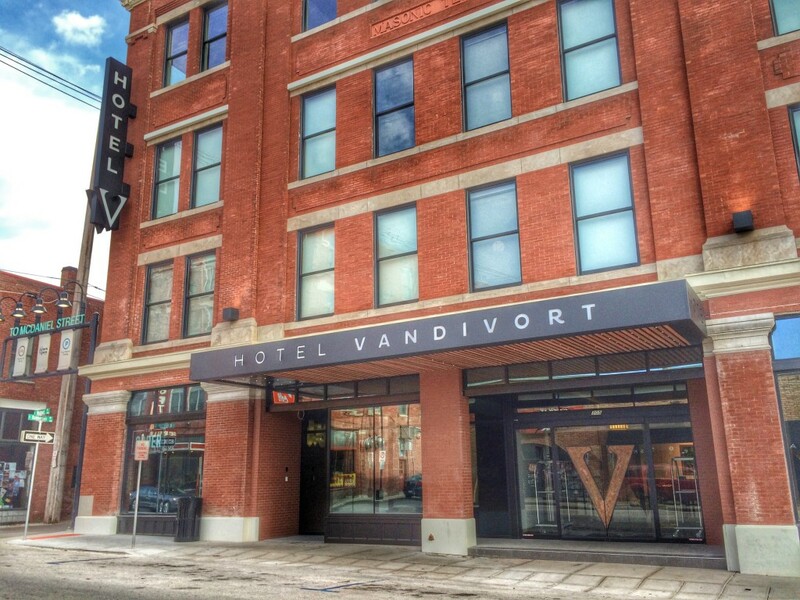 I was in town to visit the Hotel Vandivort that recently opened in downtown Springfield. It’s a very cool boutique hotel that will specifically interest younger travelers who like hip furniture, gadgets and fun cocktails. (I played with the electronic window shades for ten minutes.) The owners, John & Karen McQueary are Springfield natives and first time hotel operators. While that could have been a potential pitfall – turns out it worked in their favor. Inside you’ll find a lot of outside the box designs and decor. The main lobby is designed to give guests an option of where to mingle without feeling totally separate from the other guests. Having only been open for barely a week during my visit – it was incredible to see how many locals stopped by with friends, grabbing a drink and enjoying a new “hang out” place downtown. For a Thursday night – it was certainly hoppin’. While I’m not an expert on hotels or design or – well, anything… I couldn’t stop raving about the chairs that were designed for Hotel Vandivort. You could almost find a seat that fits any mood or situation you could think of. The place also welcomes pets. The food at The Order was top notch – I had an amazing steak that could be cut with a butter knife. There are lots of fun options for breakfast as well – house made pop tarts, anyone? Chef Zach White uses locally produced food and specializes in “modern Missouri cuisine”. The rooms were comfortable and spacious. Although as a guy – I never know what I’m supposed to do with all of those pillows? 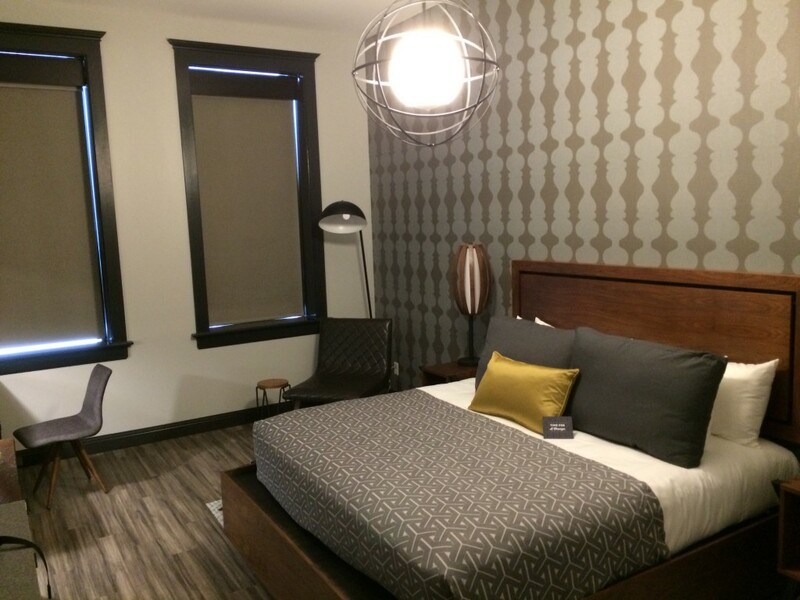 One of the second floor guest rooms at Hotel Vandivort – an upscale boutique hotel in downtown Springfield, MO. Springfield has a lot of great stuff that’s just a short drive (or walk) from the hotel. I hinted at Bass Pro Shop which continues to be a huge draw in the region – it’s massive as you might imagine but not overwhelming. There’s something to pique the interest of everyone – including those that don’t do “the outdoors”. If caves are your thing – also check out the Smallin Civil War Cave. 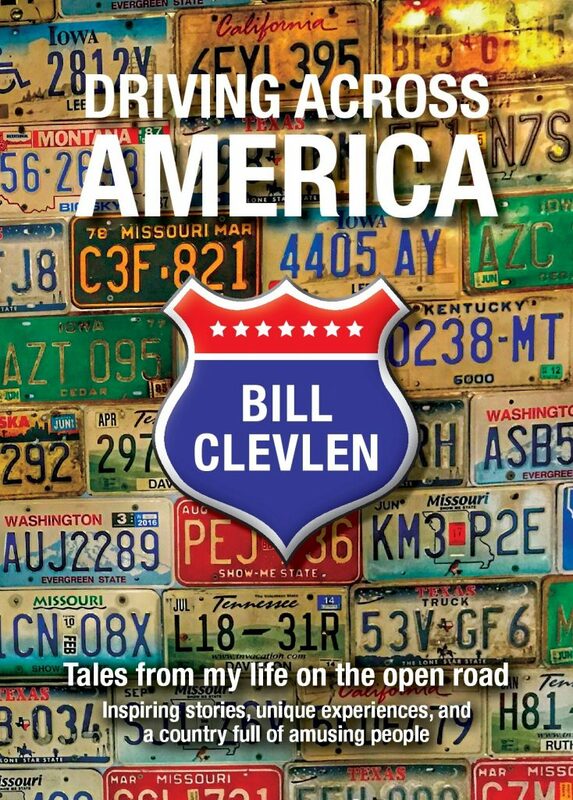 It’s a walking tour of the cave but an interesting history lesson as well – as you’ll hear stories about Missouri’s role in the Civil War and how torn apart many of the area families were at the time. And again – it’s a cool place to be on a hot Summer day in southern Missouri. During our visit we checked out the Springfield Botanical Gardens and enjoyed a peaceful walk around the grounds enjoying views of the 114 acre complex – largely maintained by area volunteers. After a stroll through the Japanese Garden, consider a visit to the Wilson’s Creek National Battlefield – another Civil War experience with a well done film at the visitors center and a tour of the first major battle to take place west of the Mississippi. 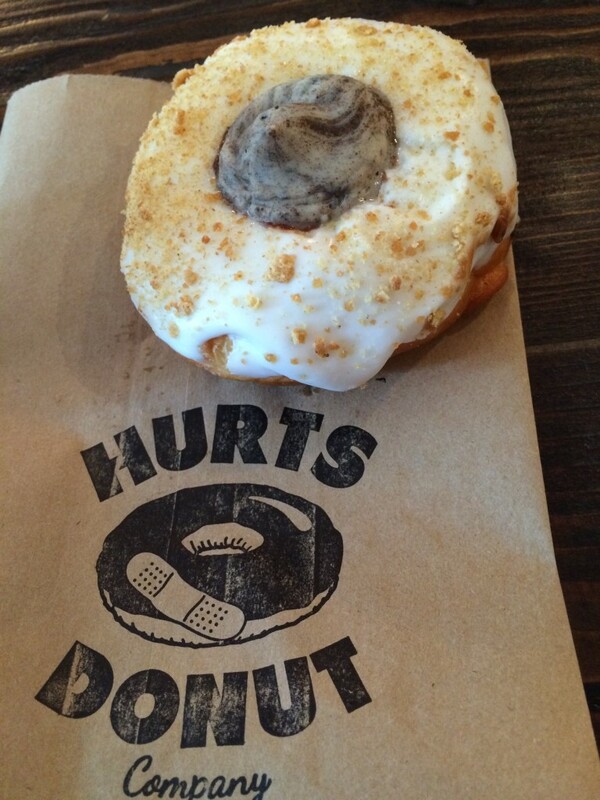 And a visit to town wouldn’t be complete without a sweet treat at Hurts Donuts. It’s a donut shop that specializes in fun, and delicious themed pastries – including the Oreo Cheese Cake option that started off my morning. You can even order a donut shake – just be ready to run a few miles to work off the calories. Springfield has an excellent minor league baseball stadium in Hammons Field. An affiliate of the Saint Louis Cardinals – there’s not a bad seat in the stadium and there are plenty of fun games that keep the visitors amused in between innings. Food is always cheap at minor league games and tickets are next to nothing. If you’re lucky you’ll see a rain delay and get to watch interns try and put the tarp on the field – that was almost as entertaining as the game itself. 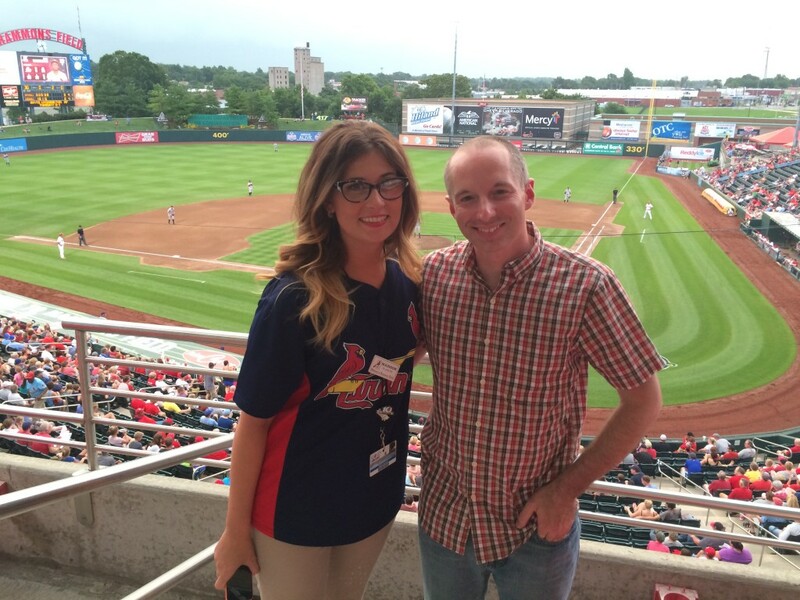 With Madison Avery who works for the Springfield Cardinals. She also attends school at Missouri State University. Springfield is home to more than a dozen universities and specialty schools. 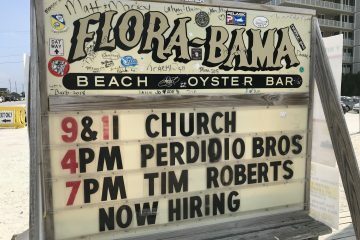 But, yes, this is really just an excuse to show people that beautiful women aren’t afraid to be seen in public with me. Hammon’s Field was named “Best In Show” in the Texas League for ballpark entertainment. It’s also been named “Field Of The Year” in 2014. You never know if you’ll be watching a future Saint Louis Cardinal – Kolten Wong, Matt Carpenter, Lance Lynn and Michael Wacha are among the players that came through Springfield before hitting the big time. 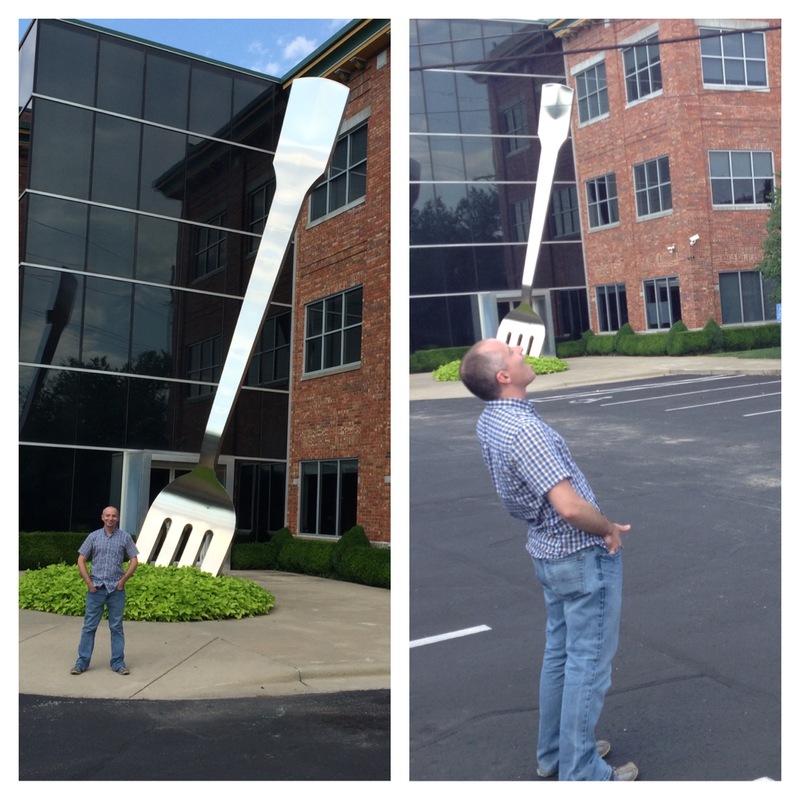 And while the Mayor didn’t list it as a reason to visit – I certainly will – Springfield is home to the world’s largest fork! Call me crazy but I live for this kinda stuff – road quirk, if you will. It’s a little tough to find – but at 35 feet tall – don’t worry, you’ll see it eventually.